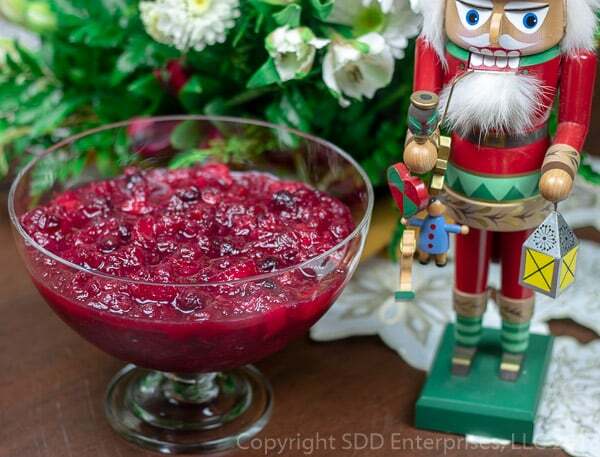 Cranberry Relish is that missing ingredient that brings the Holiday Turkey or Ham to life. Add a little to your fork when eating the turkey, it has that WOW factor. Leftovers-spoon a little on your turkey sandwich, you’ll never have it another way. 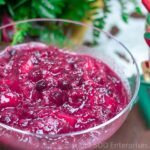 Cranberry Relish...tart and sweet at the same time. 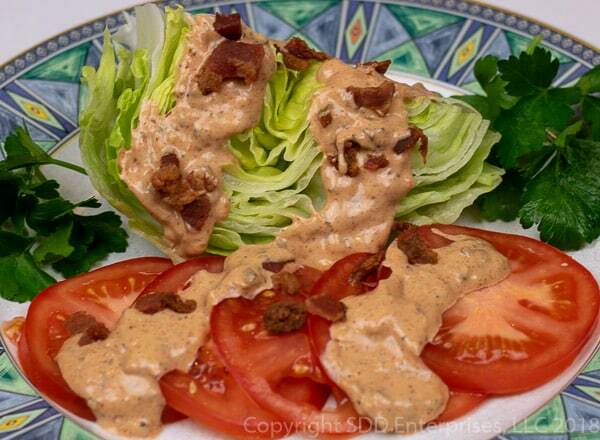 Add a little crunch with Louisiana Pecans and you have a traditional Holiday treat. Rinse the cranberries and remove any that don’t look good. Peel one orange and remove the seeds and as much of the membranes as possible. Peel, core and chop the apple into small pieces, ¼ to ½ inch. Add the cranberries, sugar and orange juice/water to a sauce pan and place over medium high heat. Bring to a boil and add the orange and lemon zest, orange pulp, apples and a pinch of salt. Adjust heat to maintain a heavy simmer for 10 to 15 minutes, stirring often. Remove from the heat and allow to coo for about 30 minutes. This recipe yields approximately 4 cups (64 tablespoons) of cranberry relish. Resist the temptation to cook this more than 15 minutes. It will set up once it is allowed to cool. Try Louisiana Pecans, they are delicious. 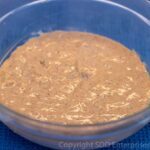 Walnuts are also a good substitute, or leave the nuts out all together. You want the apples a little chunky so they add a nice dimension to the texture.